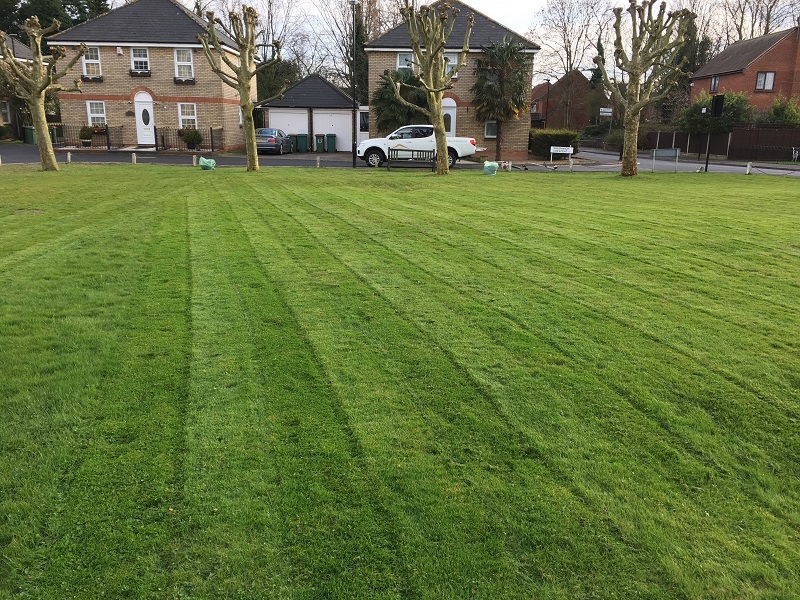 Although a very simple task, Lawn Mowing process must be carried out correctly in order to protect the grass and maintain the health of the ground. Our gardening team knows the importance of a well-looking, mowed lawn. Therefore, we approach lawn mowing with professional knowledge in this field. First, we identify the grass composition and suggest the most correct frequency of lawn mowing. Our professional equipment does the hard work! 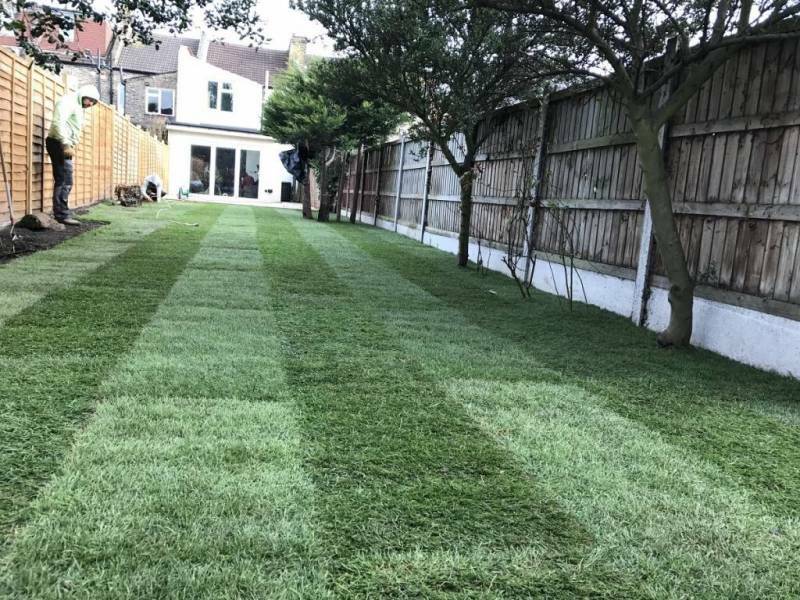 Using the best tools in the business, we can make your lawn looking like it’s come out of a garden magazine cover! Consistency is a key when we talk about great looking fresh lawn. Green At Home Ltd will deliver the reliable garden maintenance service that you deserve.